A couple of months ago I was exploring with my blog the possibility of expanding my reach beyond Google. As part of the team at WordLift, we run several experiments on a weekly basis to understand what strategies and tactics make search engines prefer web pages over others. That is why I decided to investigate more into it to find out if there was a way to optimise for a search engine called DuckDuckGo (DDG). Eventually, as I ran those experiments, I noticed that traffic from DuckDuckGo started to pick up. In fact, If I look at the last 30 days organic traffic, Google still weights over 64.9%. Yet DDG is now at 26.1%, compared to the rest, about 9%. Not bad considering that a month before my site didn’t earn any organic traffic from DDG. That is not by chance. DDG plays a key role in the search engine industry and therefore for your SEO strategy. Over fourteen million queries each day, on average, go through DuckDuckGo. Yet on September 25th, DDG hit its historical record, over nineteen million queries. Therefore if you’re missing out the opportunity to reach over fourteen million users - on average - each day you may be missing a huge opportunity. Also, I believe DDG will keep growing for several reasons, tied to the way it works. DDG is quite different from other search engines. First, it doesn’t track its users. 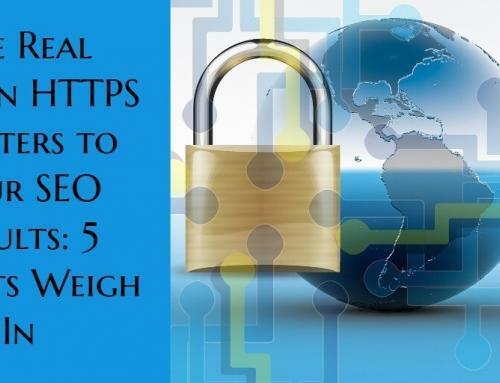 Therefore, it prevents the so-called search leakage that happens when you search through Google or other search engines. Privacy today is a major concern and also a propeller for DDG growth. Also, in my opinion, DDG offers a better experience compared to other search engines because the advertising you see is based on the keywords you input in the search bar. In short, it relies on what you need here and now, rather than on cookies that follows you around the net. Second, DDG is a hybrid search engine. This aspect is relevant for who practices SEO. DuckDuckGo gets its results from over four hundred sources. These include hundreds of vertical sources delivering niche Instant Answers, DuckDuckBot (our crawler) and crowd-sourced sites (like Wikipedia, stored in our answer indexes). We also, of course, have more traditional links in the search results, which we source from Bing, Yahoo, and Yandex. In short, DDG is a mixture of crawling and directories used to give back a result page. However DDG’s crawlers, the so-called DuckDuckBot do not create any index but rather have more maintenance purpose. Instead, DDG leverages on over 400 directories and on other search engine APIs to build its index. What about its crawler, the so-called DuckDuckBot? In other words, even though DuckDuckBot looks at the web it does it to perform particular tasks, which only in part affects DDG index, thus rankings. The next question that pops to mind is, how does DuckDuckGo rank pages? How Does DuckDuckGo Ranking System Work? As CEO and co-founder of DDG, Gabriel Weinberg clarified, DuckDuckGo ranking system uses the underlying APIs, but then adds a layer of intelligence to re-rank, omit and merge results to for its rankings. The ranking is a bit opaque and difficult to discern/communicate on an individual query basis because of all the various factors involved (and which change frequently). Nevertheless, the best way to get good rankings (in pretty much all search engines) is to get links from high-quality sites like Wikipedia. If the way they rank content is a bit opaque and difficult to determine on a single query basis, there are a few strategies we can implement to improve your chances to have a page ranked through DuckDuckGo. 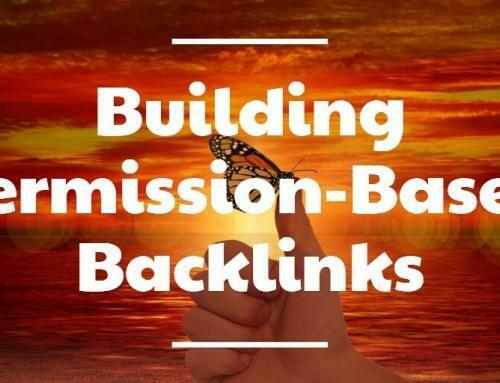 Backlinks de facto contributed to the creation of the web as we know it. Even though search engines, like Google, use now AI to understand the context of a query and return a result that goes beyond keywords. 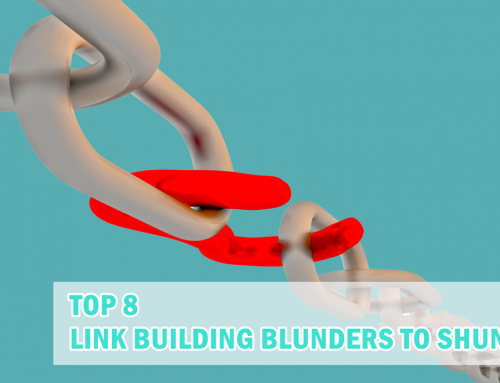 Backlinks are still a crucial signals to determine whether the source of that content can be trusted. Therefore, creating a strategy that is focused on earning quality backlinks is an important step. Since DDG uses the underlying APIs from other search engines, like Yahoo, Yandex and Bing, make sure to submit your website to those engines. It only takes a few minutes but can make a huge difference. By submitting your sites to other search engines, you’ll make sure to be indexed by DuckDuckGo. Go on and submit your website to Bing, Yahoo, and Yandex. Another way to give direct access to users to your site and improving your chances of getting traffic is to submit your Bang! That is an excellent feature that allows having direct access to a website page or category. For instance, if you type into DDG search box “!amazon shoes” you’ll get direct access to that page. You can suggest DuckDuckGo add a bang for a website in a few seconds. If your bang will get approved then you’re creating new qualified avenues toward your website. Another important aspect of how DuckDuckGo works is based on the sources that are taken into account to form its index. In other words, my reasoning is simple. If you get into DDG’s index, then you’re closer to be ranked. Yet while for now, you may not be able to optimise directly for DDG you can optimise indirectly, by making sure your content is in DDG sources. I ran several queries and looked at all the pages it picked up. An interesting pattern that comes out is that you can use some platforms like Goodreads, LinkedIn, Quora, beBee, Amazon to get ranked. At the same time, make sure to share it through other communities like Reddit, Hacker News and Stack Overflow. In short, you have to repurpose your content through those platforms so that it will be featured through DuckDuckGo. Therefore, the more you make sure to repurpose your content the more you may get ranked through DDG. Another fascinating aspect is that the second result is a page coming from my website! Yet that is not a standard page. The page that DDG likes is a page that has structured data in the form of JSON-LD. This is not surprising as the most popular search engines, like Google, love structured data. But what is that? Google uses structured data that it finds on the web to understand the content of the page, as well as to gather information about the internet and the world in general. Therefore structured data helps Google understand what a page or website is about. The reason is simple. If you feed structured data toward search engines you’re saving them time and providing data that crawlers can process way more quickly and with a better understanding of it. Especially JSON-LD. In fact, that is a lightweight format that allows creating linked data. In short, where you have a piece of content the JSON-LD translates that in data, which gets linked. This also contributes to building a smarter web. Tools like WordLift allows you to create structured data in JSON-LD format in a few clicks. DDG is a search engine that has been around for almost ten years. It focuses on privacy and as of today over fourteen million average daily queries go through DuckDuckGo. 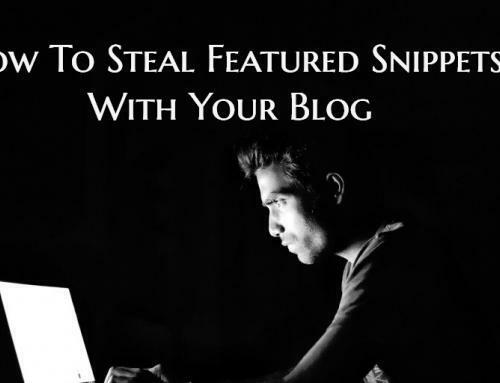 If you’re missing out on it, you’re losing a great opportunity of generating quality traffic toward your site. Besides privacy, DDG is different from any other engine because it is a hybrid engine. In other words, it uses its crawlers and other APIs to form its index. However, DuckDuckBot does not contribute to the indexing of the pages but rather to perform certain tasks. Instead, other search engines underlying APIs are used to form its index. But the ranking is created by adding a layer of intelligence from DDG’s algorithms. Submit your websites to other search engines, like Bing, Yahoo, and Yandex. 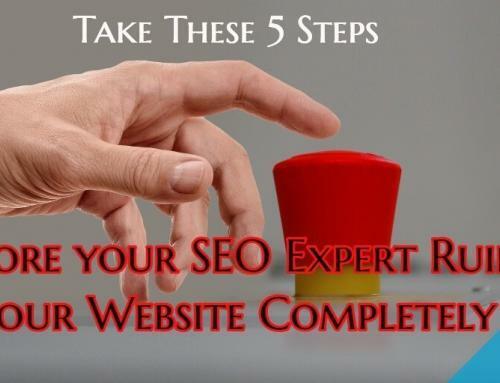 Did you follow those strategies to optimise your website? Ok, it’s time to Duck it! I only use DDG now because of privacy concerns. I had no idea they are 25% of the market! I guess it makes sense considering people’s ongoing concerns with privacy. Great strategies with ranking on DDG, but like you mentioned, it’s always about the quality links to your site, which means great and engaging content (like the articles on SEP).